Every project begins with a detailed long-term action plan. This includes planning for the right plants in the right place, effective drainage solutions, and groundcover that limits manual weeding. Everyone’s biggest complaint is watering. Few have the time or inclination to water properly. Irrigation systems solve this problem and free up your time.. Some of the latest irrigation systems can be managed from your smartphone. Lighting adds interest and usability to your space. We use the latest technology that allows you to control your lights from your smartphone. No more tinkering with timers. Water features are beautiful. People love the relaxing sounds and the way they feel watching the water flow. All water features require some maintenance. But we use “Pondless Water Features” that require the least amount of maintenance available today. Children and pets are tough on lush lawns. This is especially true on smaller slots that produce an abundance of roof water. Today, many families are choosing synthetic turf as a smart option for long-term beauty and low stress maintenance. Hiring a maintenance company is the difference between enjoying your weekends or spending them mowing/weeding your yard. It’s an investment in making your life easier. The right maintenance company will maintain your landscape and keep it looking beautiful all year long. Want suggestions? We’re happy to recommend trusted partners. 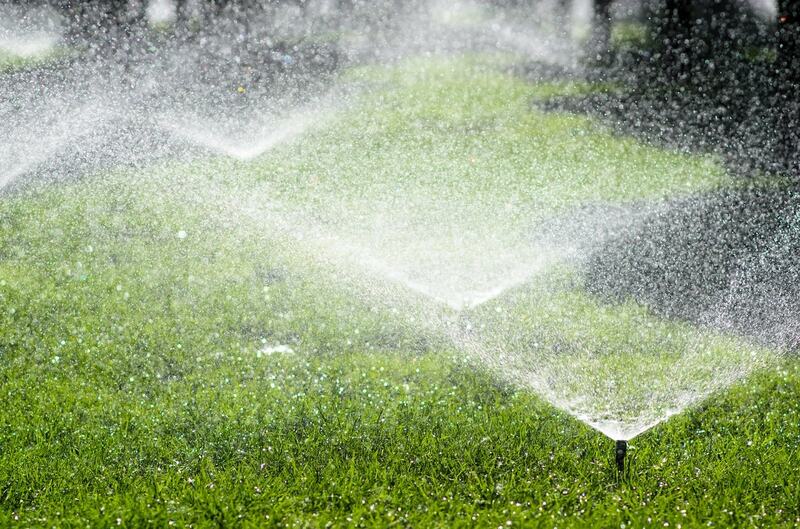 We troubleshoot potential standing water problems and build drainage into all of our plans to minimize the likelihood of mosquitoes in your yard. Still, these pests have a way of making awesome back yards miserable. There are mosquito services available to help. If you know in advance that this is an issue for you, we should include this in your budget planning to insure it’s not overlooked.